Wood puzzles are timeless toys that are still just as thrilling, challenging, and engaging as they've ever been! 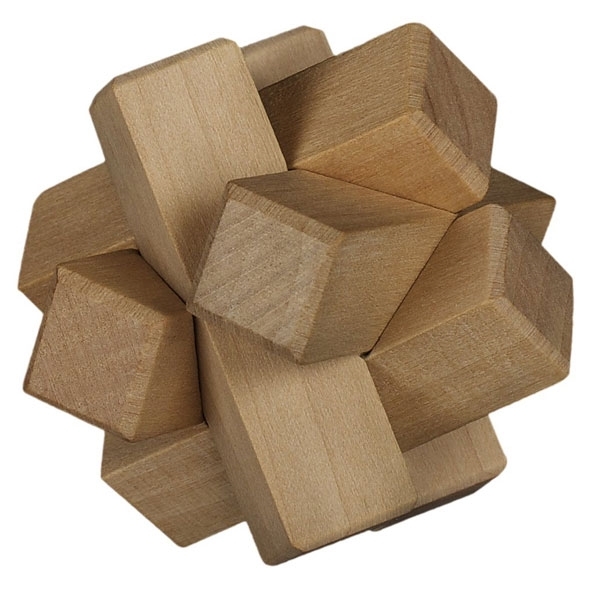 This chunky wooden puzzle is a prime example; you simply have to dismantle the existing shape, and then use the same blocks to rebuild the shape - it doesn't sound too tricky, but it can be a real head-scratcher (don't worry, we have included instructions in case you get stuck). Children, teenagers, and even adults will be drawn into this enticing puzzle, and we bet everyone will think they have the answer. Wood puzzles make for great toys, gifts, and stocking fillers! Will keep your fingers and brains occupied for hours! 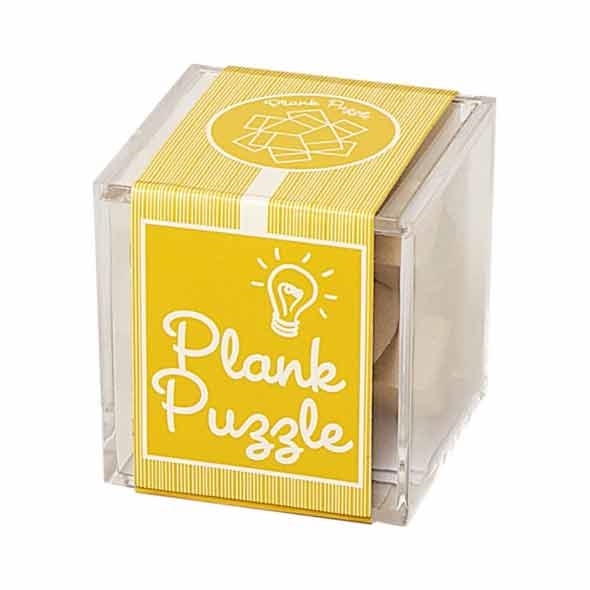 Introducing the incredible 'Plank' Chunky Wooden Puzzle, part of our wooden puzzles range which are perfect for Christmas. 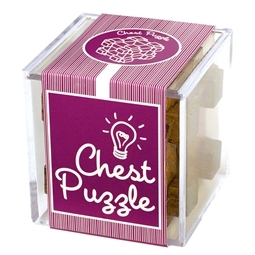 This little wooden puzzle is a fantastic gift idea which will keep fingers and minds occupied for hours on end! Though it looks simple and easy to complete - you will be shocked at how complex this little guy actually is! All you need to do is unassemble the wooden pieces from the nifty plank shape, and then reassemble them. Sounds easy peasy - but it really isn't, trust us! We would recommend spreading these all over the table at Christmas and watching as your guests relentlessly try to solve these little wooden puzzles. It's one way to guarantee a peaceful Christmas at the very least!